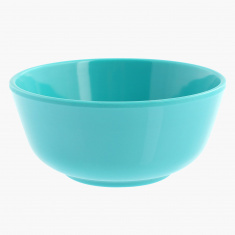 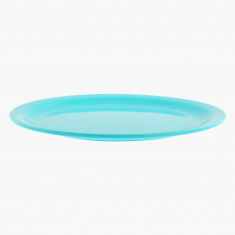 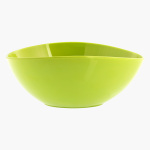 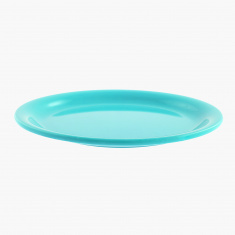 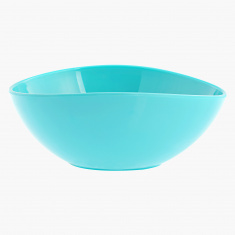 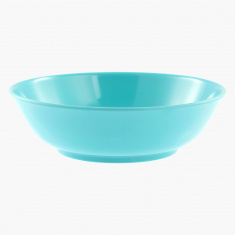 Use this bowl to serve side meals as it has a perfect size. 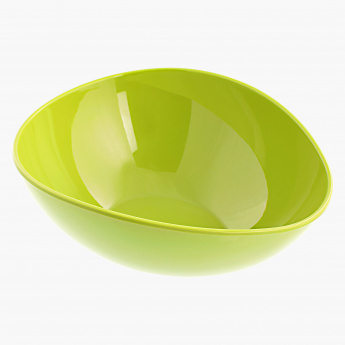 The modern shape is appealing and the creation is long lasting. 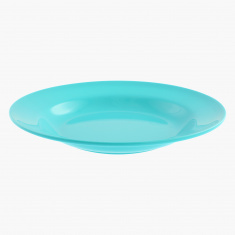 It is easy to clean and is made of melamine and is food safe.